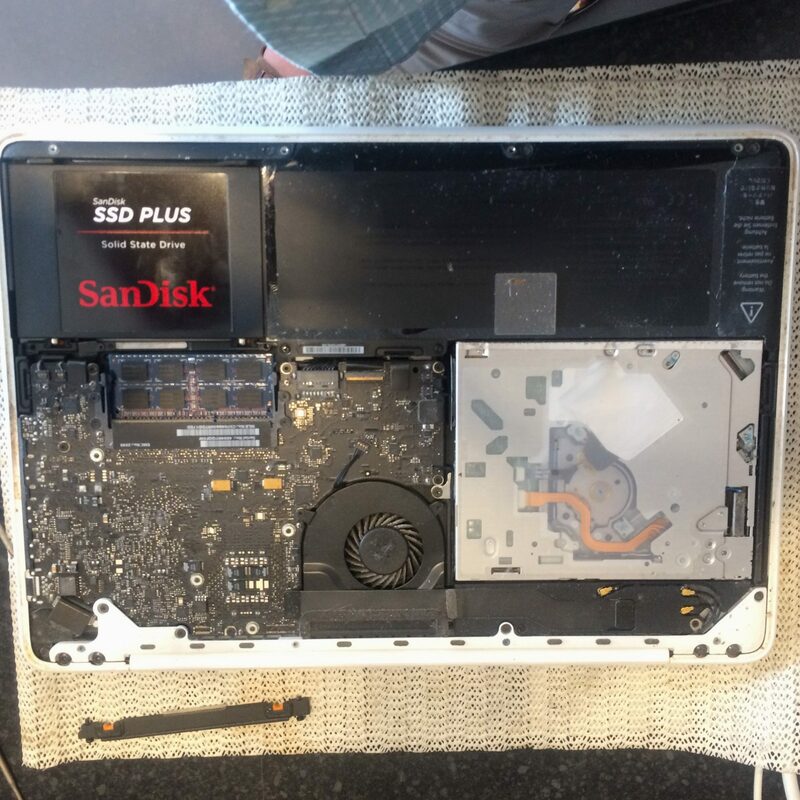 Laptops and drink don’t mix, but it doesn’t have to mean its scrap if you have a spillage as we’ve repaired even the most drowned systems over the past few years. Many windows systems are retrievable as are MacBooks as time as proved, if you find yourself in this position give us a ring as it costs nothing for an appraisal. While Apple have genie shops they cant work miracles. Its all out with the old and in with the new, which is typical of today’s throwaway society, but as we all know Apple systems aren’t cheap so we have to at least try and achieve longevity to get our monies worth.